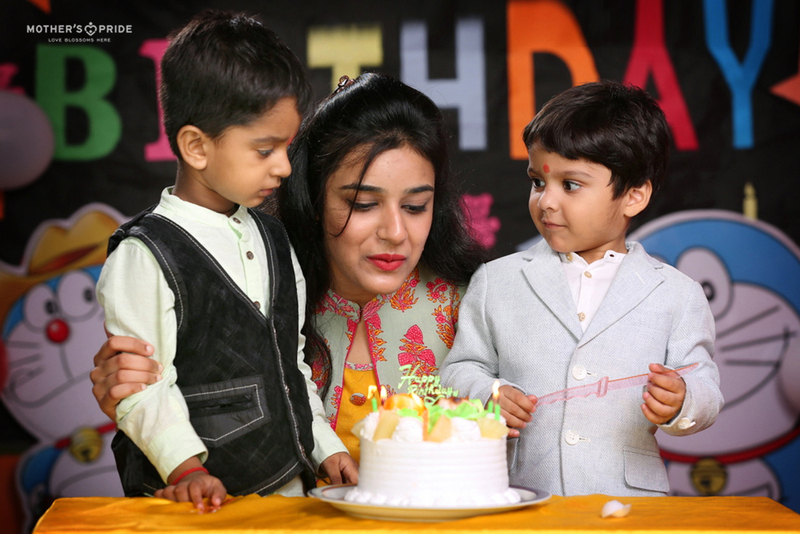 Birthdays are a new start, a fresh beginning and a time to pursue new endeavors with new goals. 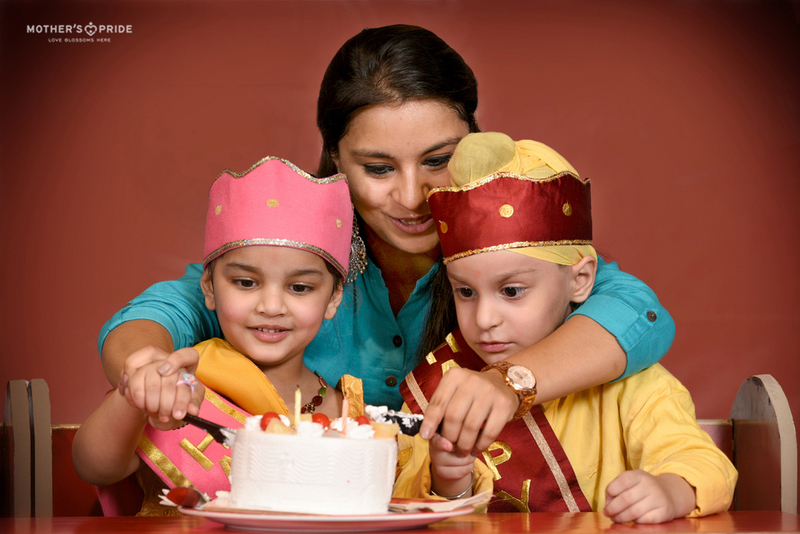 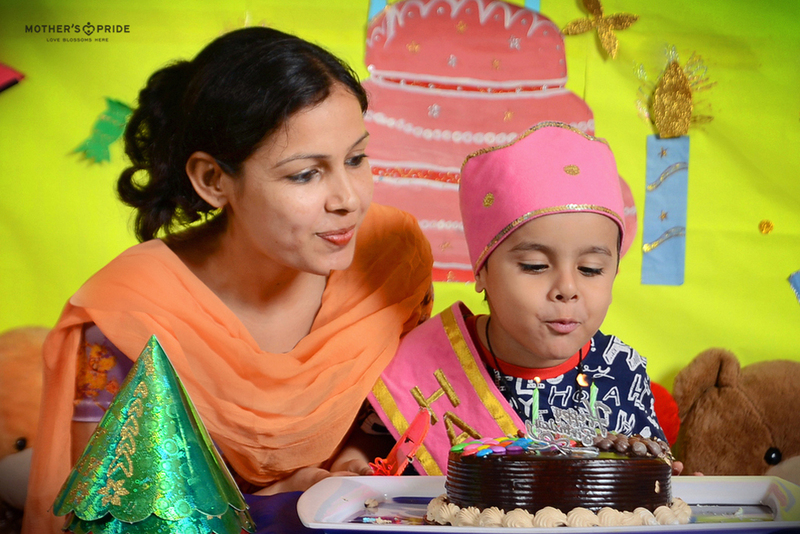 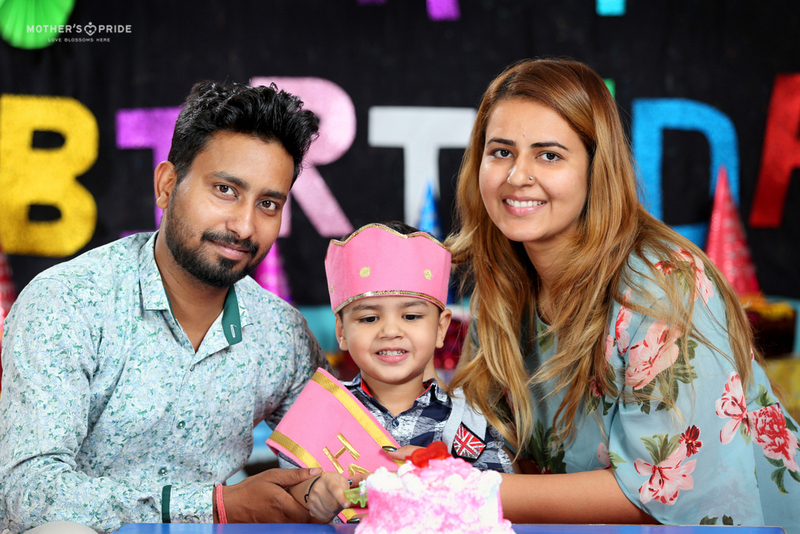 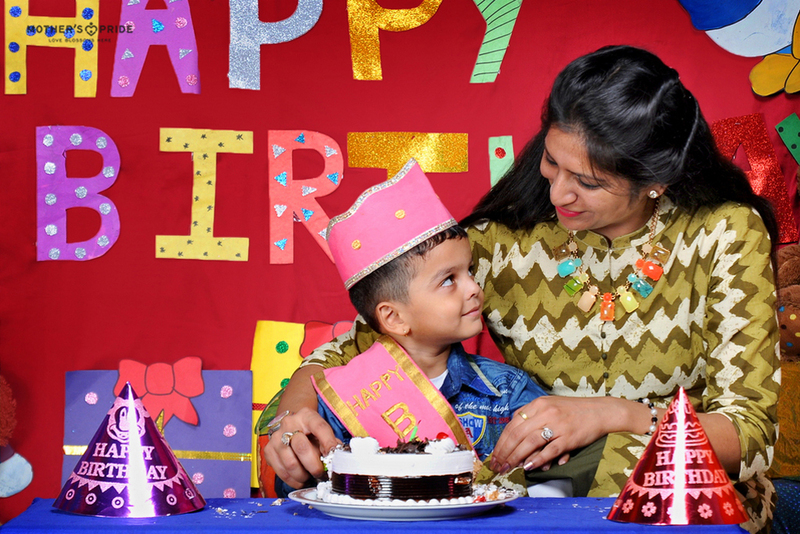 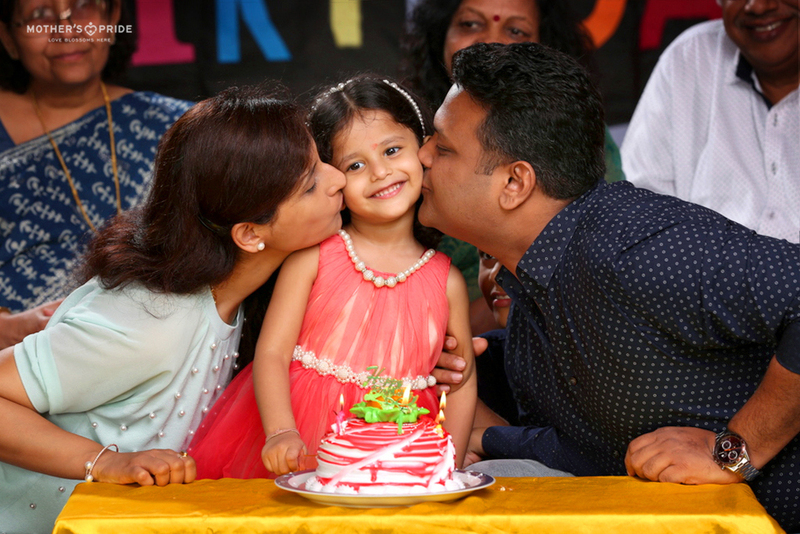 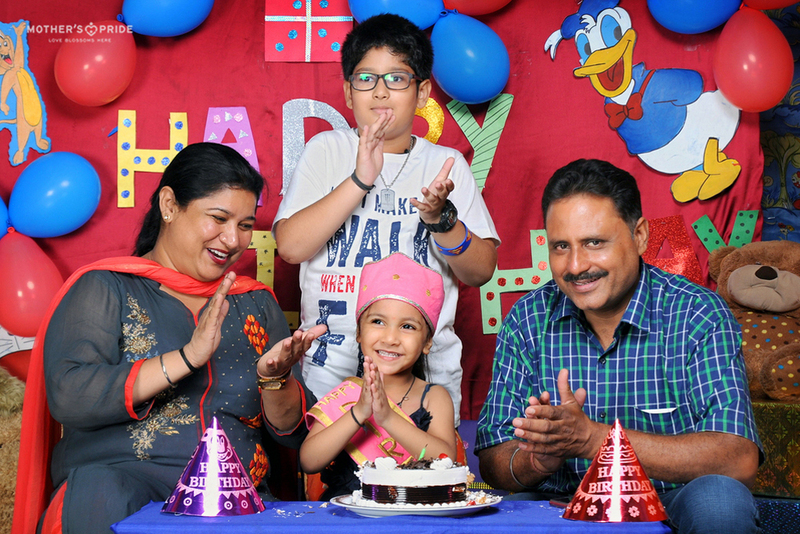 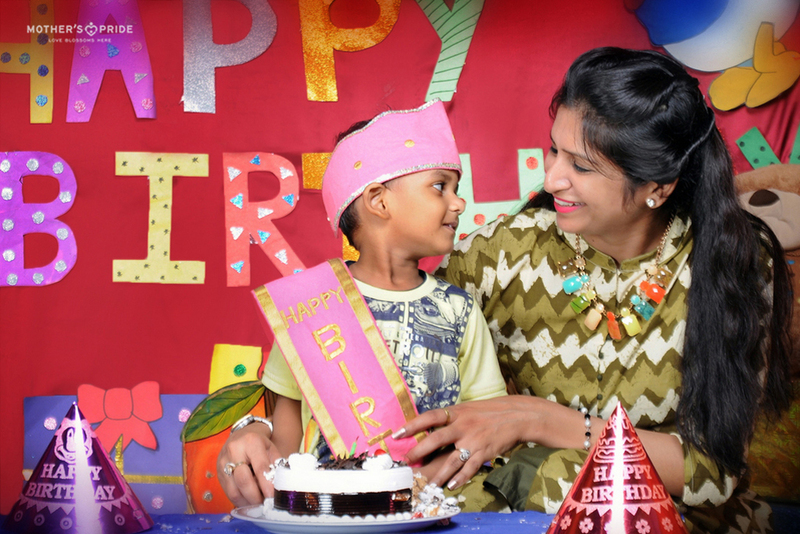 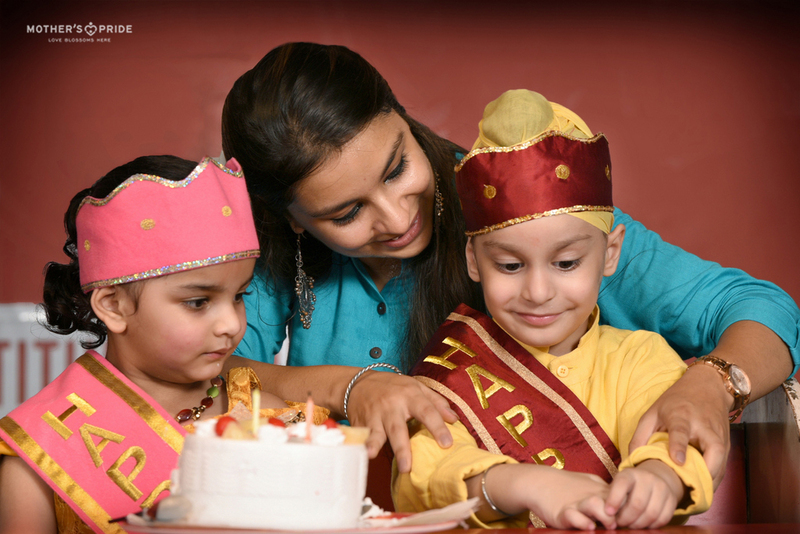 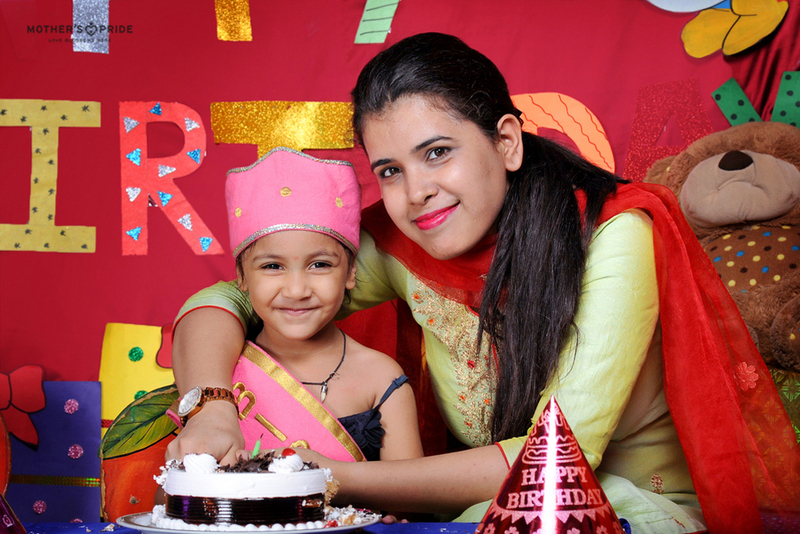 Mother’s Pride celebrated the special day with splendour and grandeur. 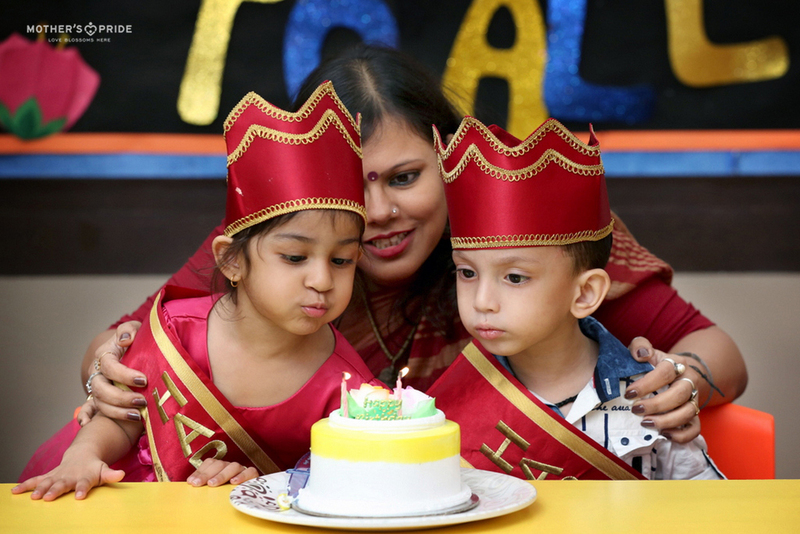 The young Prideens entered the school premises in cute and beautiful attire to celebrate the most important day in a child’s life. 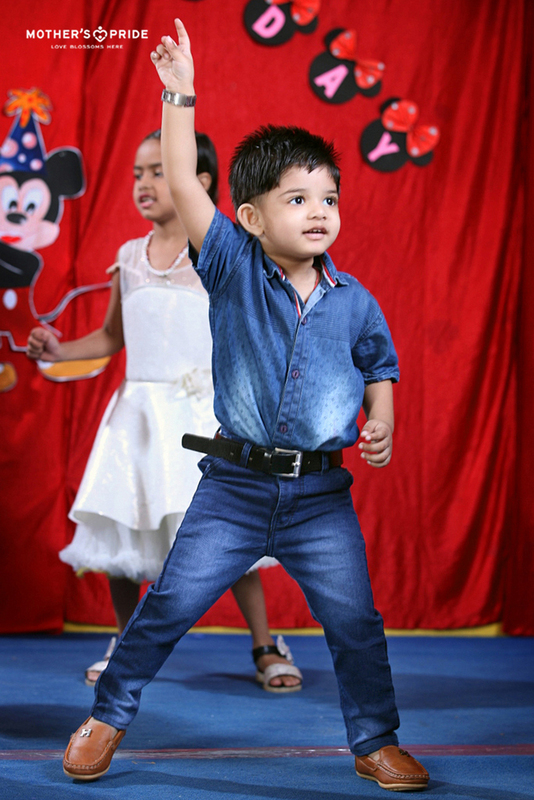 The excitement and enthusiasm was evident on the happy and smiling faces of the students. 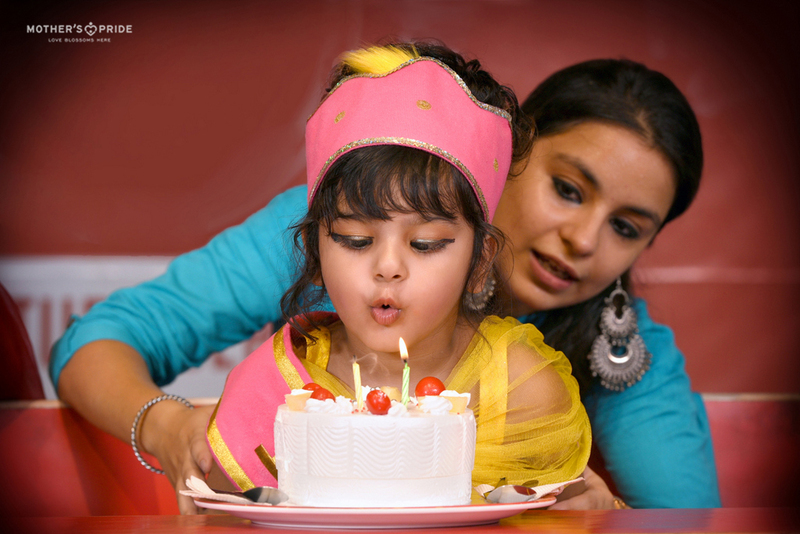 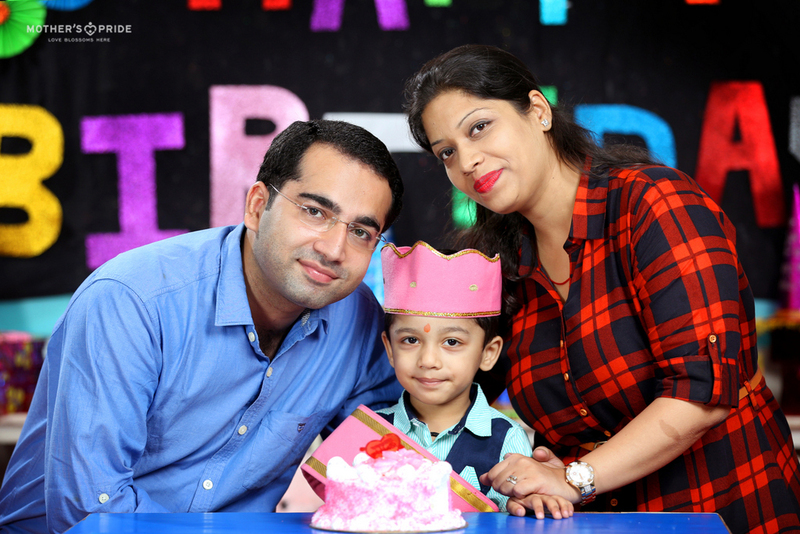 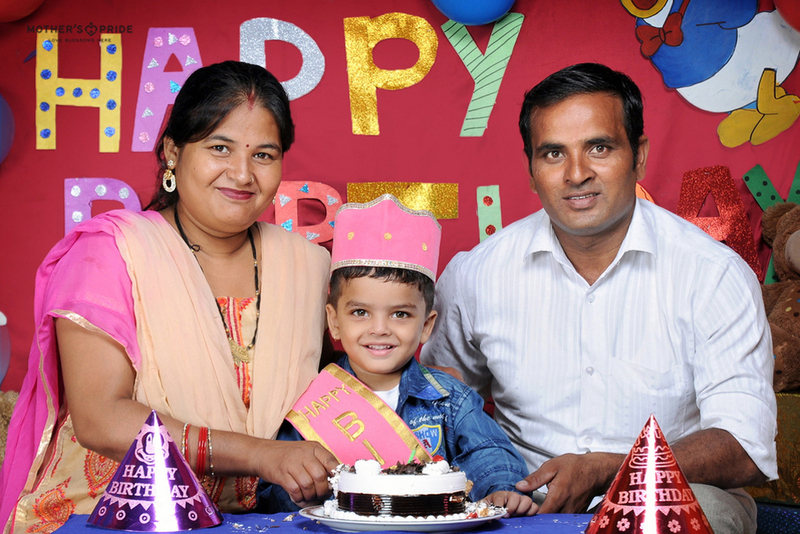 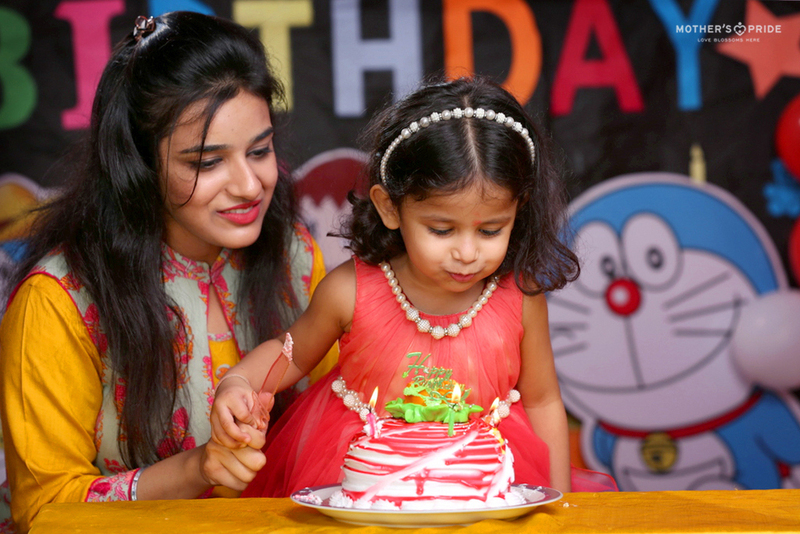 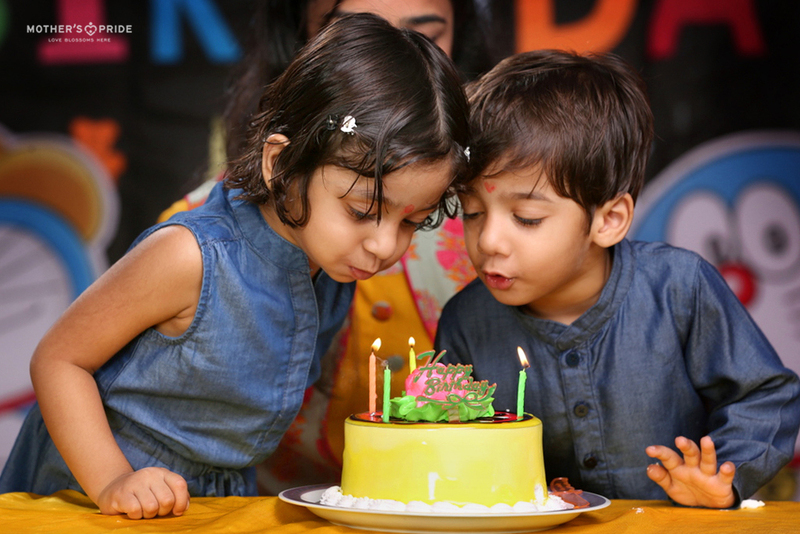 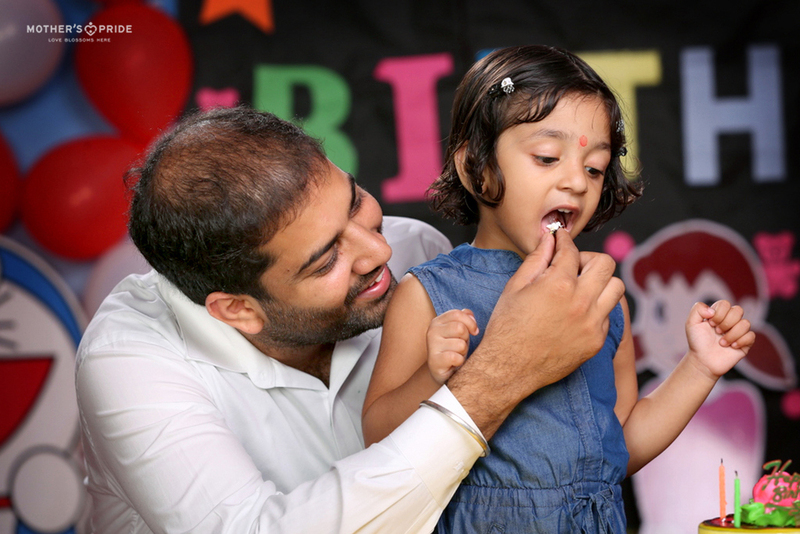 The school echoed with the singing of ‘Happy Birthday’ followed by the cake cutting ceremony. 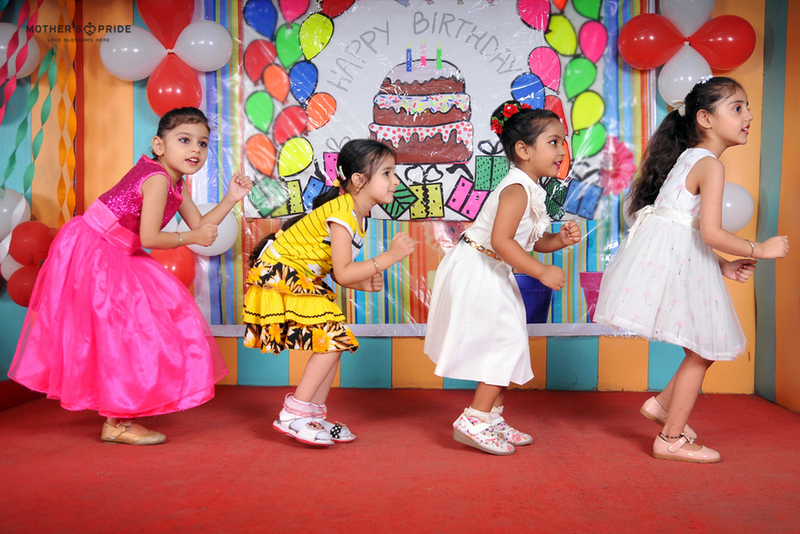 Prideens danced their hearts out on foot tapping music. 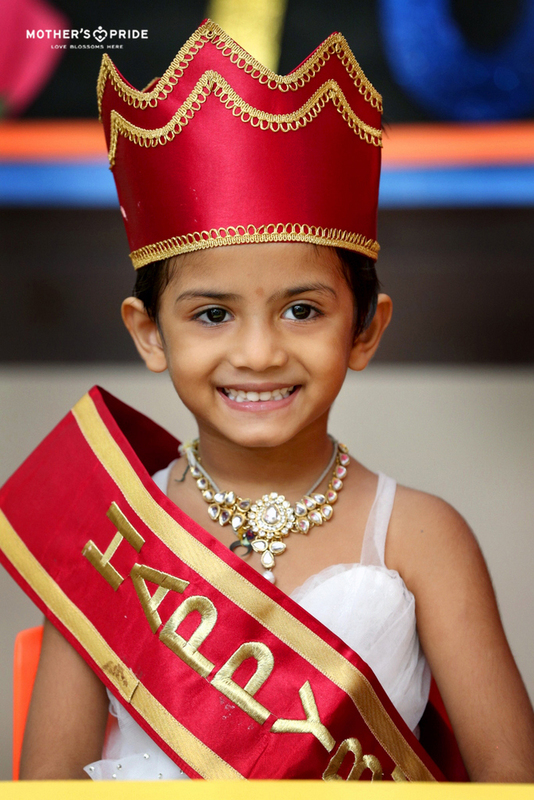 The students were given gifts to make the day even more special. 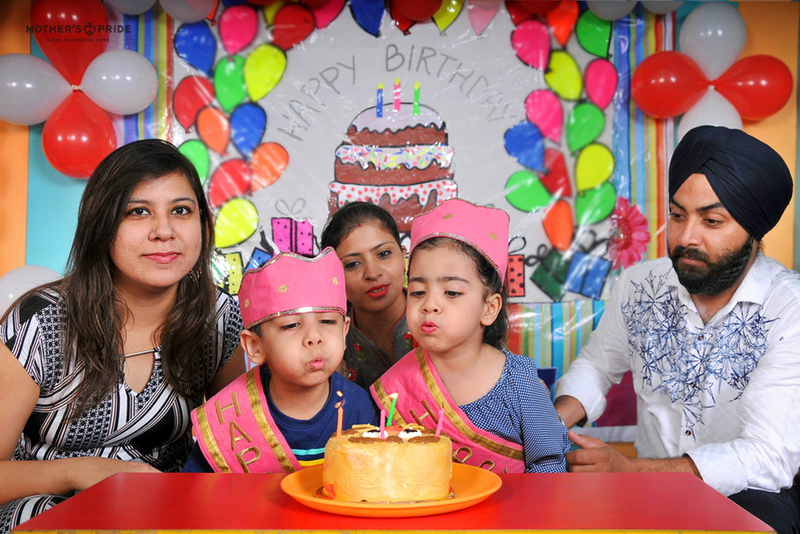 It was a fun filled day, indeed!